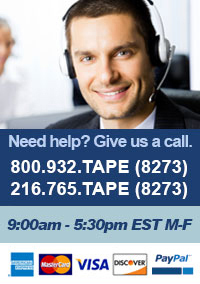 Contact Us : Disk-O-Tape, Inc. Thank you for your inquiry. Please fill out the form below and we will contact you as soon as possible.